After releasing "Makulusa" with DJ Maphorisa and DJ Bucks, Rayvanny drops a new single "Siri"
Rayvanny just surprised his fans with another hit song named "SIRI" featuring rapper Niki wa Pili. Rayvanny is following Aslay footstep of releasing hits after hits in just a short period of time. Just few weeks after releasing a hit banger with the South African Dj Maphorisa and Dj Bucks on the "Makulusa" hot record. Seems like 2018 will be the great year for WASAFI records as they are ending the year with a record of hit songs and much more to be expected from them for the year to come. 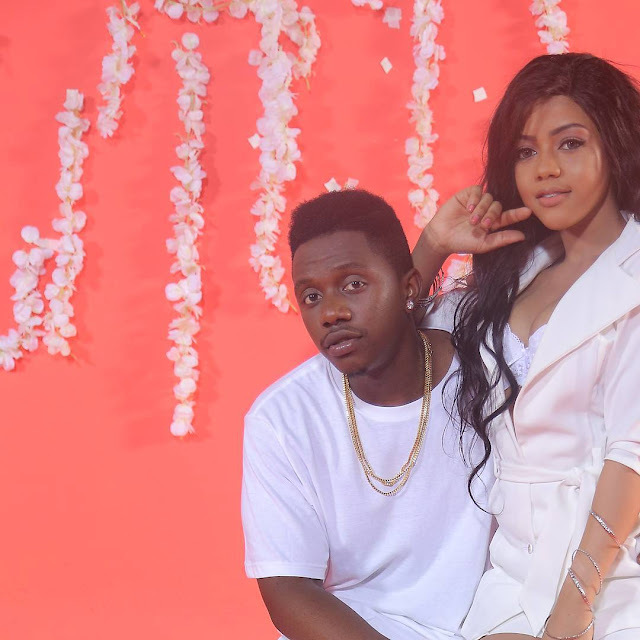 BongoToday.com - Entertainment and Lifestyle : After releasing "Makulusa" with DJ Maphorisa and DJ Bucks, Rayvanny drops a new single "Siri"